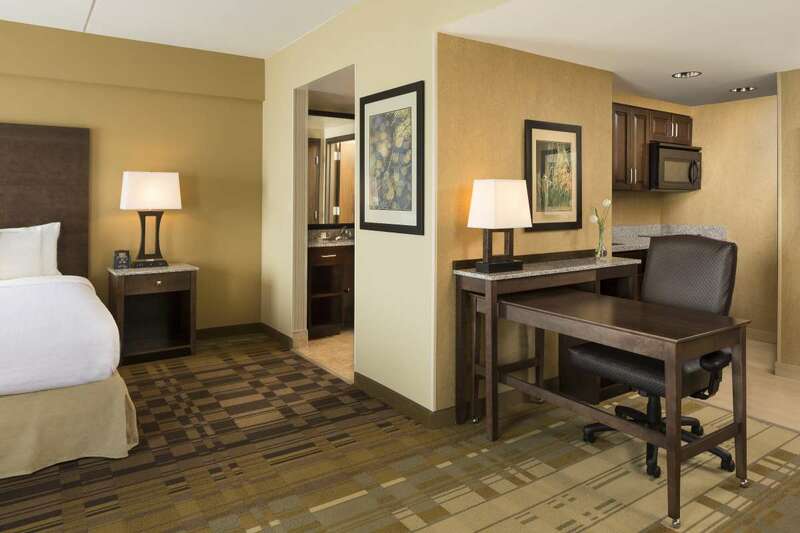 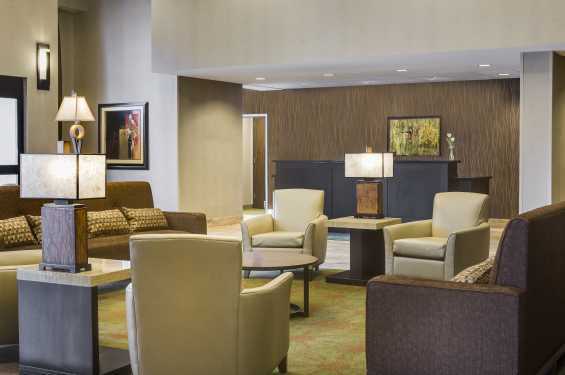 Located in the new Iowa River Landing District, the Homewood Suites by Hilton is conveniently located within a few miles of Carver Hawkeye Arena, Kinnick Stadium, and other University of Iowa facilities. 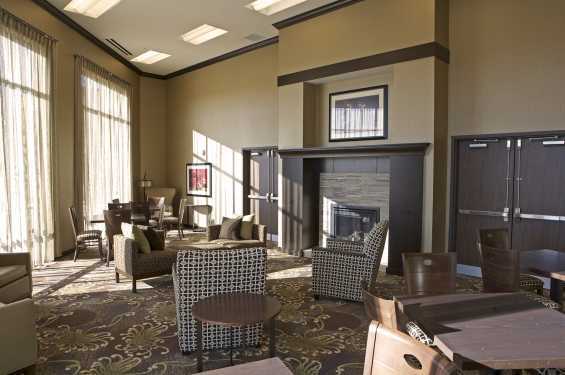 Also located one mile away is Coralville's award winning golf course (Brown Deer). 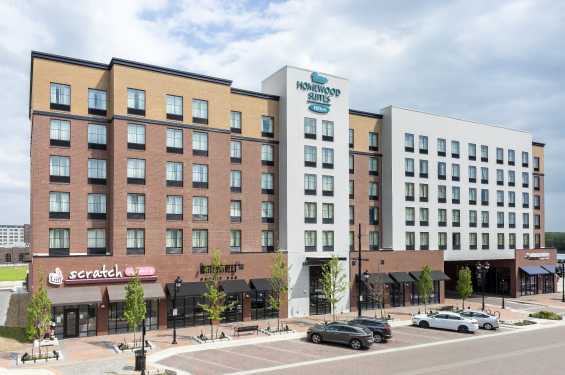 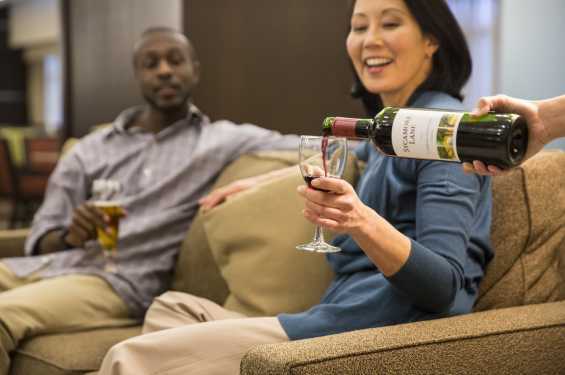 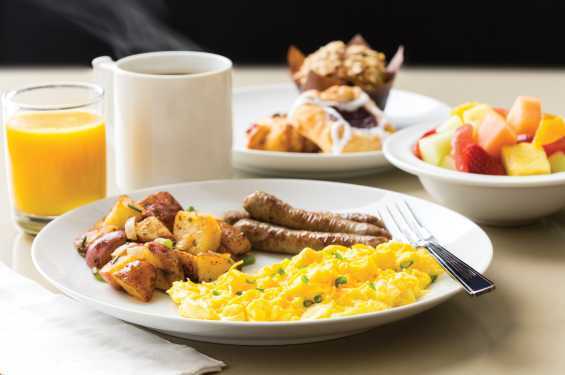 The hotel is steps from great food and beverage options such as Iowa's largest craft brewing facility (Backpocket Brewing Company), and a unique Mediterranean restaurant (Vesta).